2-bedroom apartment for up to 6 persons within the villa's property but with inclusive privacy. Shared outdoor pool for Villa's guests only. Few stairs away from the sea. Air-conditioned;ADSL. This truly outstanding villa has been beautifully restored and boasts views of the island of Krk. Built in the Austro-Hungarian style, it is located direct by the sea with an access to a very pretty cove. It also comes with a lovely decked pool area which is illuminated at night. This very special property would suit couples, elderly people or families with children. 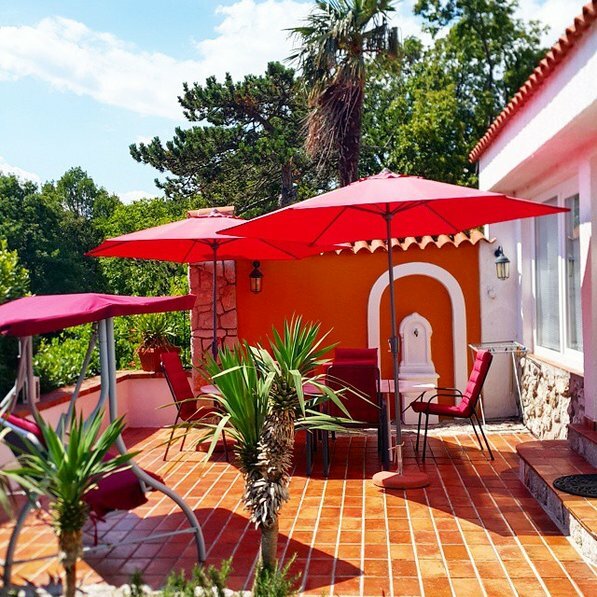 Villa Dora is located on the Oštro Peninsula, 1,5 km away from the town of Kraljevica and it offers customers a very peaceful and relaxing holiday.The location in the Kvarner gulf is ideal for those who wish to explore Croatia as much as possible. There are one day excursions : Plitvice lakes, Postojna cave, Zagreb, Istrian Peninsula called Croatian Tuscany, Krk, Cres, Lošinj, Rab islands etc. This modern apartment is set in 3000 square metres of mature scented garden where there are plenty of areas to sunbathe and enjoy the scenery. Picnic tables and lounge chairs are dotted around the garden where guests can find their own private spot to eat sit and relax. A gate from the garden leads down to the beach. The property offers mooring facilities for guests who would like to bring their own boats. Nearby are two restaurants located within 100 metres of the property both serving Mediterranean cuisine. Villa Dora is located in the heart of the Kvarner Bay, in the village of Ostro; approximately 1.5 km from Kraljevica-which is located between Rijeka and Crikvenica, 30km from Opatija at the entrance to the bridge for the island of Krk. This accommodation is a separated lodge, consisting of 2 bedrooms and the living room with a double sofa-bed, what gives comfortable space for 6 persons. It comes with satellite TV, personal telephone lines, Internet connection, air-conditioning/heating and all other necessary facilities.